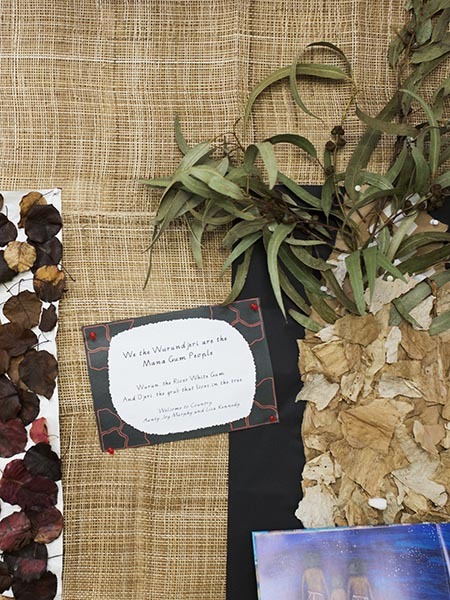 Batman Park Kindergarten acknowledges the Wurundjeri People of the Kulin Nation as the traditional owners of the land. Our learning community recognizes and values Aboriginal and Torres Strait Islander culture. We believe that all children have their own unique sense of identity and individual needs. Children learn in different ways and at different times, and believe all deserve to be treated with equity and fairness. They have the right to self-expression and to make decisions and choices that influence their learning and well being. When nurtured and valued, we believe that children are empowered as capable and competent learners. Play is essential in the development of children, and we celebrate the abundant learning that comes with it. 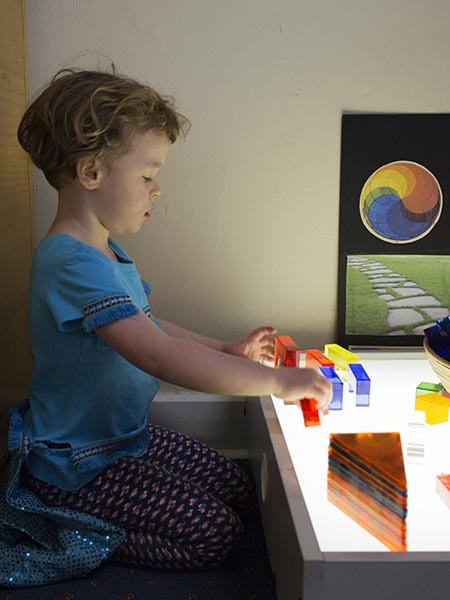 Play is meaningful when interests are acknowledged and children are involved and contribute to decision-making. We embrace children’s ability to explore, create, problem solve, collaborate and imagine when they play. We incorporate intentional teaching and child-led learning into our practice, to allow opportunities for all learning styles and recognise special and additional needs. We acknowledge families as the child’s first teacher. Families are invited and encouraged to contribute to the program, bringing diverse skills into our learning community and group identity. We acknowledge and celebrate diversity in beliefs, culture and tradition. We embrace and support the forging of connections between the kinder and families, families with one another, and the friendships that develop to enrich the kinder community. The park directly outside our kindergarten lends itself to a wonderful informal gathering place before and after kinder sessions. The local community within and around Northcote is important to Batman Park Kindergarten and we work strongly to maintain and establish relationships with many local groups, businesses, organizations and charities. Our cherished ‘Fun Day’ for the families at Batman Park Kindergarten and wider community is a calendar highlight. We are committed to implementing sustainability into learning and practice. This is done through the use of natural, pre-loved and recycled materials, child-maintained herb and vegetable planter boxes, worm farm and compost, solar panels and LED lights, and the use of local, environmentally-friendly products. Educators, the committee of management and families have the opportunity to participate in the quality improvement of Batman Park Kindergarten. We want all those involved with the kindergarten to feel informed, equipped and empowered.